Reactionary, regressive, and retrogressive, THE EQUALIZER is everything an action film shouldn’t be. 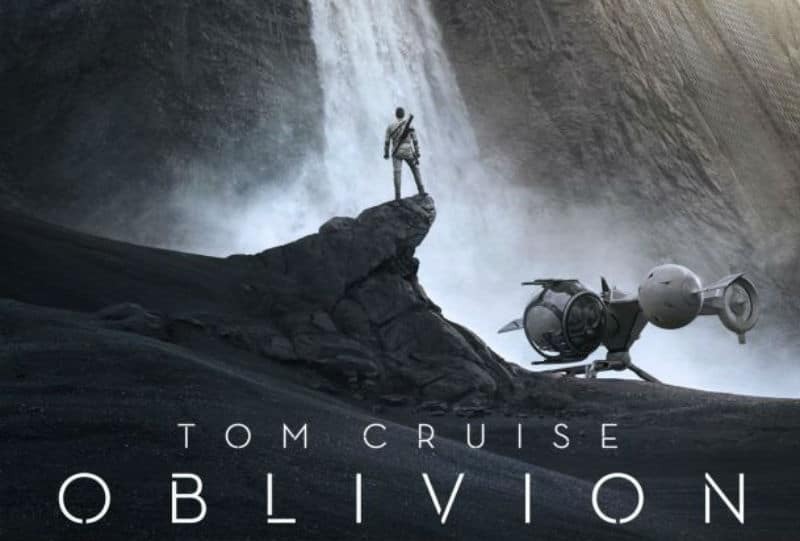 Read our review of Oblivion, which arrived on Blu-ray, DVD and Digital formats last week. Despite some solid elements, the film falls flat. Keep reading to learn why. 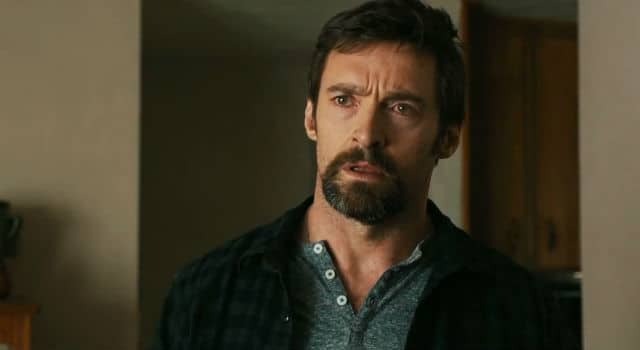 The first trailer for The Prisoners has arrived. The crime thriller is directed by Denis Villeneuve, and stars Hugh Jackman, Jake Gyllenhaal, Maria Bello, Terrence Howard and more. 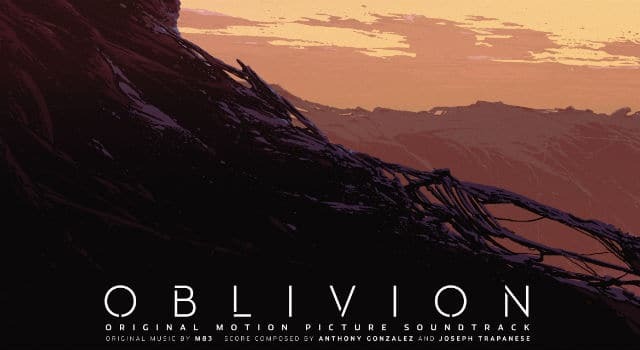 Mondo and Oblivion have teamed together for a cool limited edition vinyl of the soundtrack. Keep reading to check out the artwork and track listing.